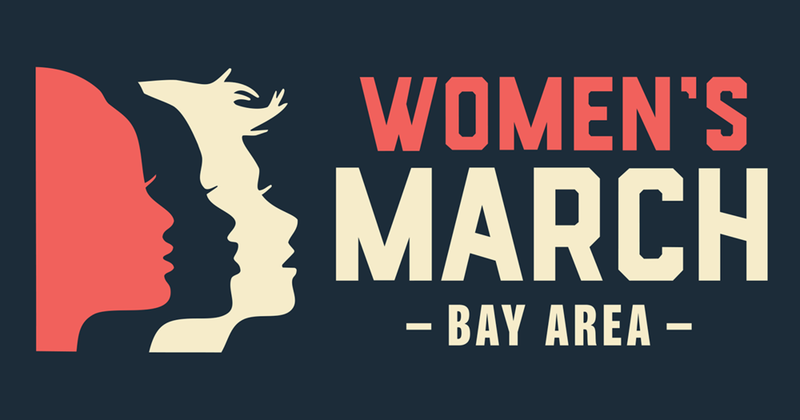 Please join us for a mandatory volunteer training for anyone who wants to help out for the Women's March on January 20th. We will be holding multiple trainings, right now confirmed dates are 1/9, 1/10, 1/13, 1/15 and 1/16. Directions: To get to Fellowship Hall, enter the building on the 33rd Ave side at the downhill entrance. ADA Note: The building has a ramp and an ADA bathroom, but the turn to the bathroom can be tricky for larger motorized scooters.